Ready to get your students on Tallo? 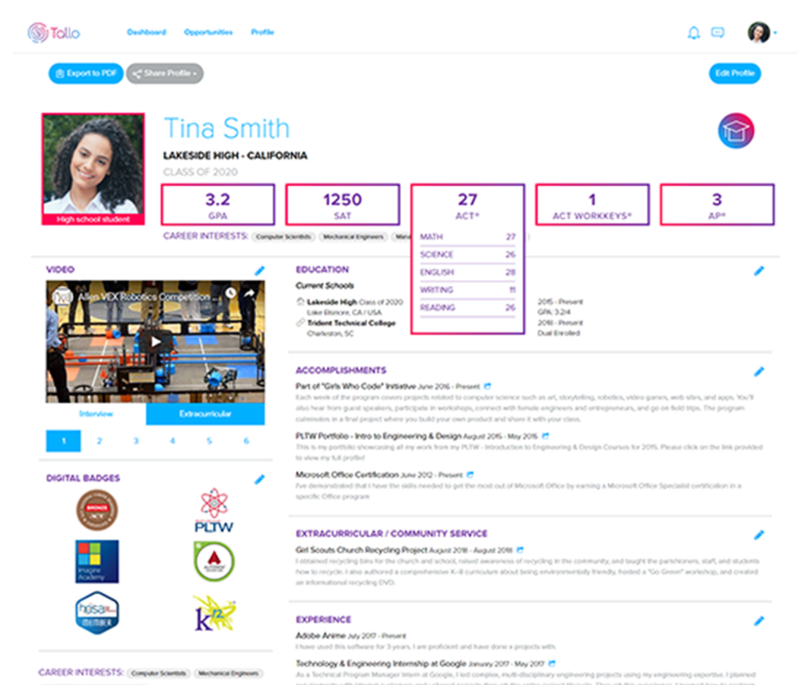 We’ve helped tens of thousands of students build their Tallo profiles and create professional resumes. Tell us how we can help your school!